The ring that Orlando Bloom proposed to Katy Perry with looks very similar to the engagement ring that he gave his ex-wife Miranda Kerr. 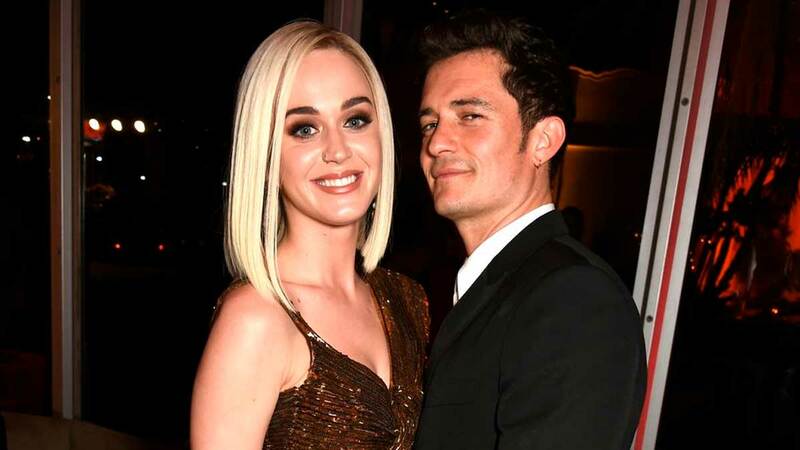 Orlando and Katy got engaged on Valentine's Day earlier this week. 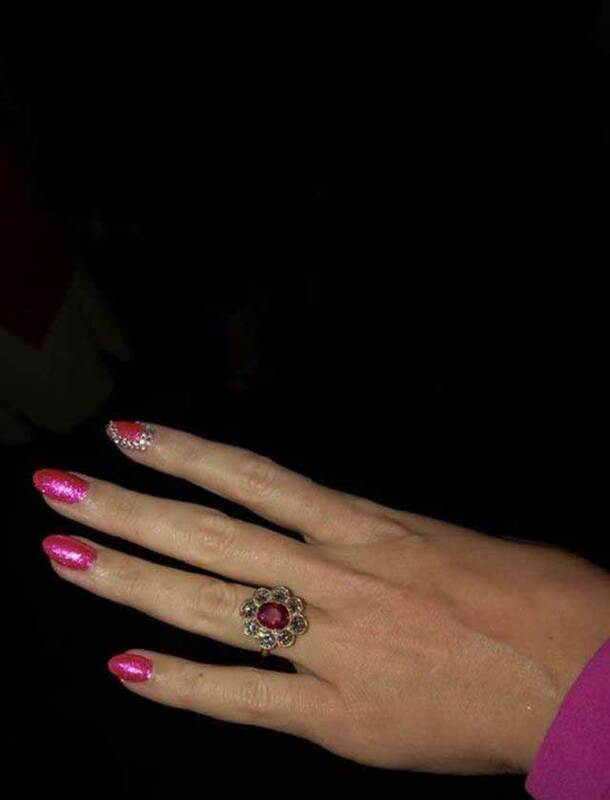 Katy's ring is supposedly worth up to $5 million (P261 milion). As you can see, both rings have the same flower-like shape, though obviously they're different in other ways. It's not clear if this was on purpose (maybe Orlando is playing off of a flower/Bloom idea?) or a total fluke, but either way, congrats again to the happy couple and their new, super expensive ring!